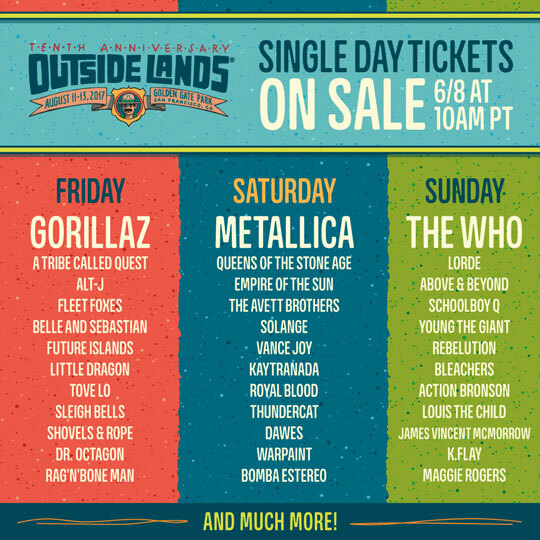 Are you as excited for Outsidelands as we are? If you missed out on the VIP 3 days, there will be another chance. 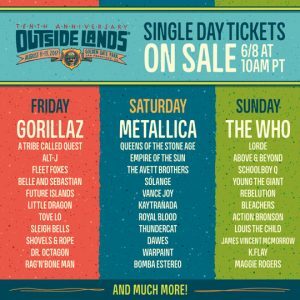 Single Day Tickets for the 10th Anniversary of Outside Lands are here! Be ready to get ‘em at 10am PT on Thursday, June 8th. In the meantime, have a look at the full daily lineups and get excited about some quality time with the ModestoView crew and Ranger Dave in the near future. 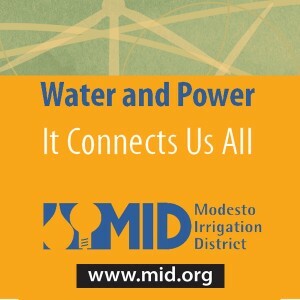 Don’t miss out and forward this to a friend.